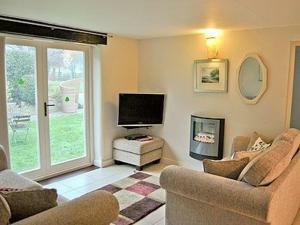 Meadow Views is a holiday home located in Yellowham Wood, 3.4 km from Athelhampton House. It provides free private parking. There is a dining area an..
Higher Waterston Farm is situated in Dorchester, 36 km from Bournemouth and 17 km from Weymouth. Free WiFi is available and free private parking is av..
Melbury B&B is situated in Dorchester, 36 km from Bournemouth and 14 km from Weymouth. Free private parking is available on site. 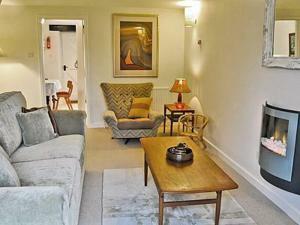 The rooms come with..
Wessex is a holiday home located in Yellowham Wood, 5 km from Athelhampton House. It provides free private parking. 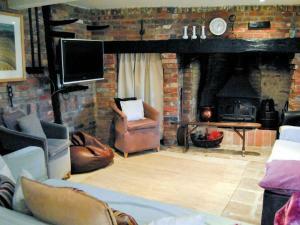 Free WiFi is offered throughout th..
Marlott offers accommodation in Higher Bockhampton, 37 km from Bournemouth. 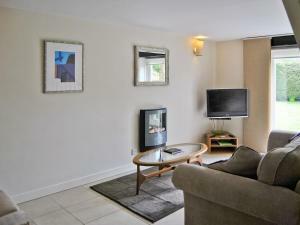 The property is 14 km from Weymouth and free private parking is offered. ..
Wellbridge is located in Yellowham Wood. There is a full kitchen with an oven and a refrigerator. 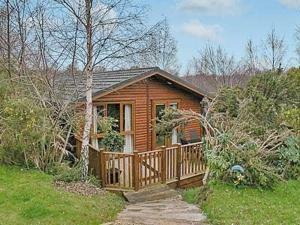 Featuring a bath, private bathrooms also come with a..
Yalbury is a holiday home set in Higher Bockhampton. 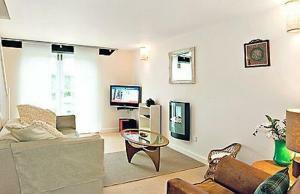 The property is 37 km from Bournemouth and free private parking is provided. 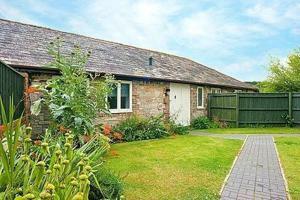 The holiday home is..
Casterbridge offers accommodation in Higher Bockhampton. It provides free private parking. The holiday home is composed of 3 bedrooms and 1 bathroom,.. 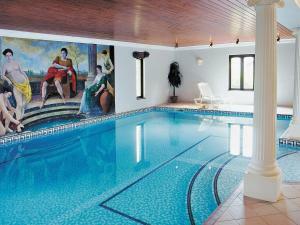 Located in Higher Bockhampton in the Dorset Region, this holiday home is 37 km from Bournemouth. It provides free private parking. 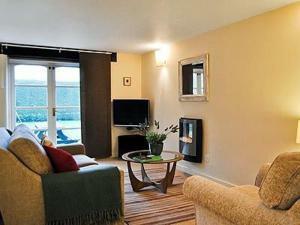 The holiday home i.. 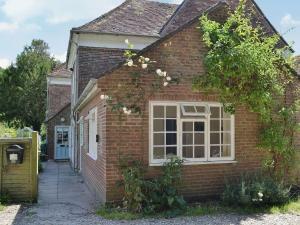 Featuring a garden, Mellchester is a holiday home located in Higher Bockhampton in the Dorset Region. 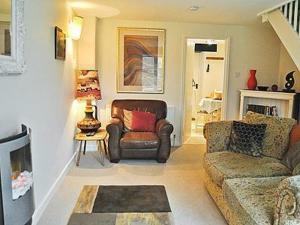 The property boasts views of the garden and is 3.. 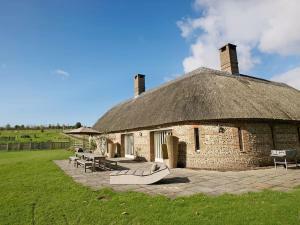 Located 37 km from Bournemouth and 14 km from Weymouth, Coomb Barton offers accommodation in Higher Bockhampton. The property is 30 km from Poole and ..
Weatherbury offers accommodation in Higher Bockhampton, 37 km from Bournemouth and 14 km from Weymouth. 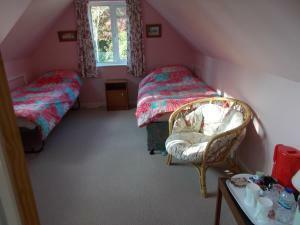 The property is 28 km from Poole and boasts vi..
Stourcastle offers accommodation in Higher Bockhampton, 37 km from Bournemouth. The property is 14 km from Weymouth and free private parking is featur.. 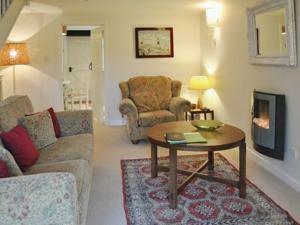 Located 5 km from Athelhampton House, Henchard offers pet-friendly accommodation in Yellowham Wood. You can fire up the barbecue for a tasty meal and ..